At Montessori School of Wellington, one of our focuses is helping our young children develop empathy and compassion for other people. There are many reasons for teaching empathy in our children from an early age and throughout their childhood. Empathy is an important feeling no matter how old you are, and is especially beneficial when children develop the ability to feel empathy when they are young. The main reason why empathy is important is so that children learn compassion for their fellow human beings, but it goes beyond this. 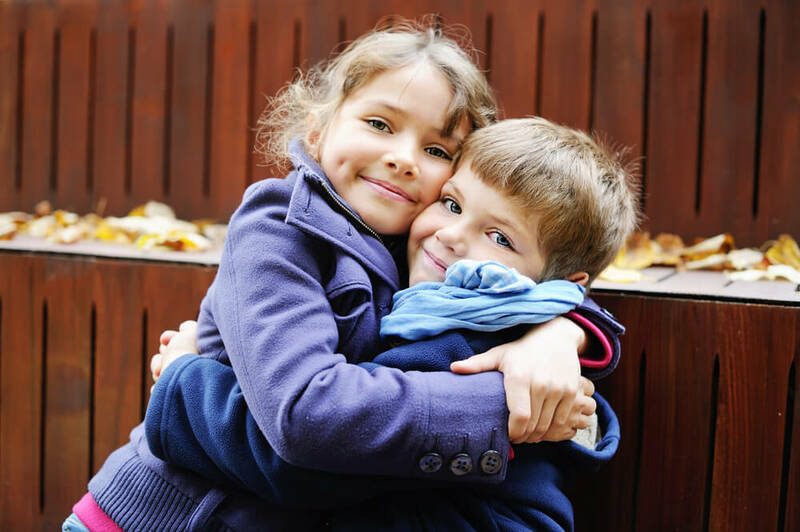 Empathy helps children to develop self-confidence. Stepping up to help or sympathize with another person requires self-confidence and children who lack confidence may not be able to express their feelings of sympathy toward others. Empathy has also been shown to improve mental health, promote social harmony and reduce instances of bullying. 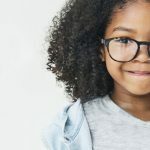 Empathetic children will be able to develop deeper, more meaningful relationships with their classmates, teachers, siblings and other family members. Encourage your children to name their feelings. Understanding their own feelings is essential before being able to understand the feelings of others. Talk to your child about how they think other people are feeling and why they might be feeling that way. This will help to build their emotional language and better understand other people’s perspectives. 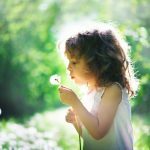 Teach your children how to care for animals or plants, whether that means getting them a pet they can take care of themselves or being responsible for a small area of the garden. Empathy is just one of the many emotions and skills we teach in a Montessori education. To learn more about our curriculum or Montessori education in general, get in touch.